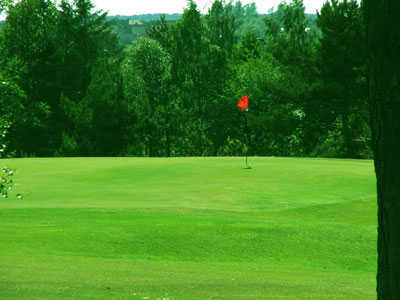 Scoonie Golf Club is situated in the seaside town of Leven in the Kingdom of Fife. It is a picturesque parkland course about 15 miles from the famous Old Course in St.Andrews and enjoys panoramic views to the north over farmland and hills and to the south over the beautiful Forth estuary . 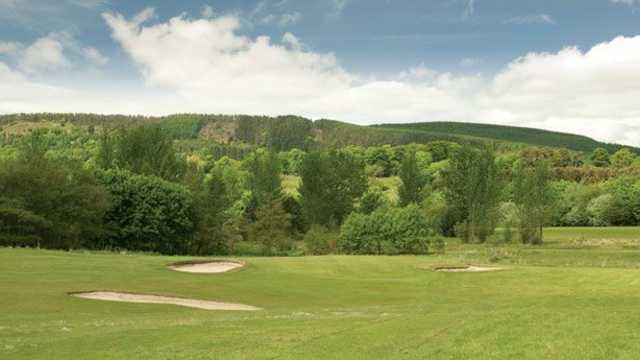 Originally opened as a 9 hole course it has been extended over the years to the present layout of 18 holes which provide sufficient challenges to maintain the interest of low handicap golfers whilst remaining within the capabilities of the higher handicappers. 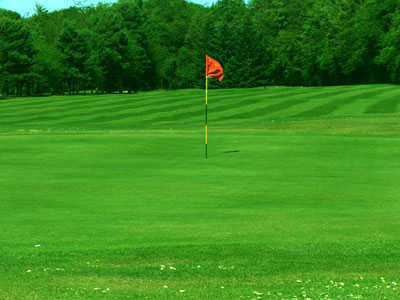 There is a continual programme of development for the course to ensure that it meets modern requirements and continues to provide good golf for both Members and visitors The current Club was formed in 1951 and is open to ladies, gentlemen and juniors and over the years has been proud to see Members develop from the Juniors ranks to become adults representing their country at international level The clubhouse provides full catering and bar services throughout the season and visiting individuals and parties are always sure of a warm welcome.